If you cannot find here the device for your project — order it. For new devices we accept orders as low as 4 items. Instrument cluster is a primary instrumentation of the automotive or marine cockpit. Digital version has two major advantages. First, virtual instrument cluster is a multimode device, which means extended vehicle status monitoring. Second, virtual interface offers unlimited graphics options — both in monitored value display and instrumentation design. Description. Wide virtual instrument cluster for 12 V systems. 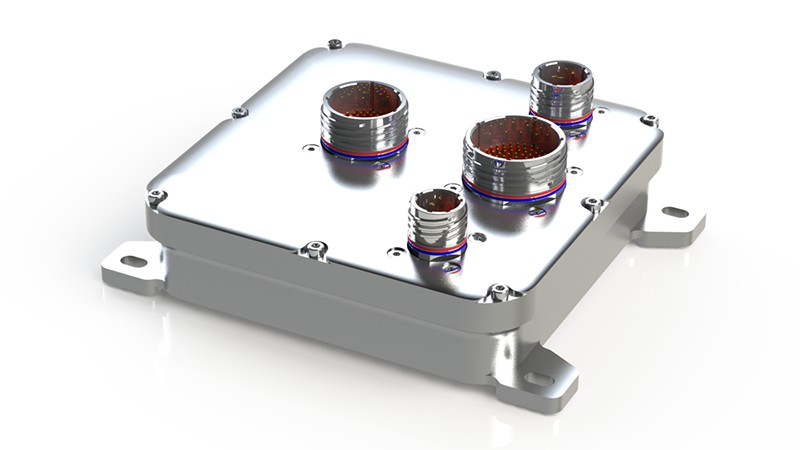 Rugged, high-performance graphical interface — hard-anodized housing of avionic aluminum, aerospace connector, high-contrast and high-brightness display of 8:3 ratio. Description. 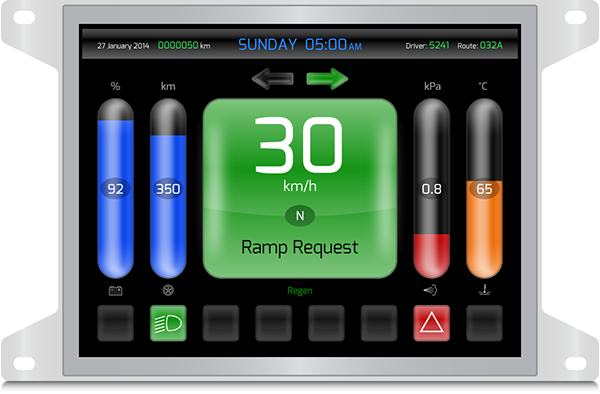 Classical 4:3 LCD dashboard for 12 V and 24 V systems. Rugged LCD dashboard for public transportation. Another application — industrial display. The instrument cluster features a wall back mounting housing machined of avionic aluminum and an aerospace connector. The dashboard is equipped with high-contrast and high-brightness LCD of classical 4:3 ratio. 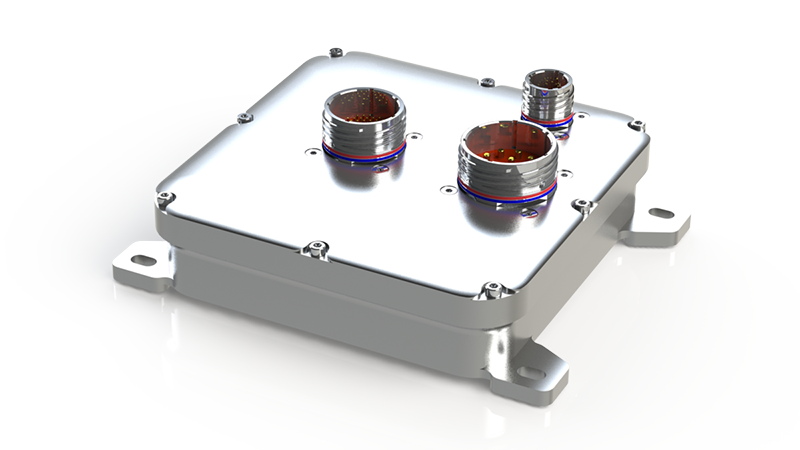 Body control module is the main device of the on-board network. Because of its primary role it is sometimes called central computer. The device collects input from a driver and controlls body functions — lights, wipers, doors, etc. Description. Body control module for 12 V and 24 V on-board networks. Rugged and robust heart of the body control network. 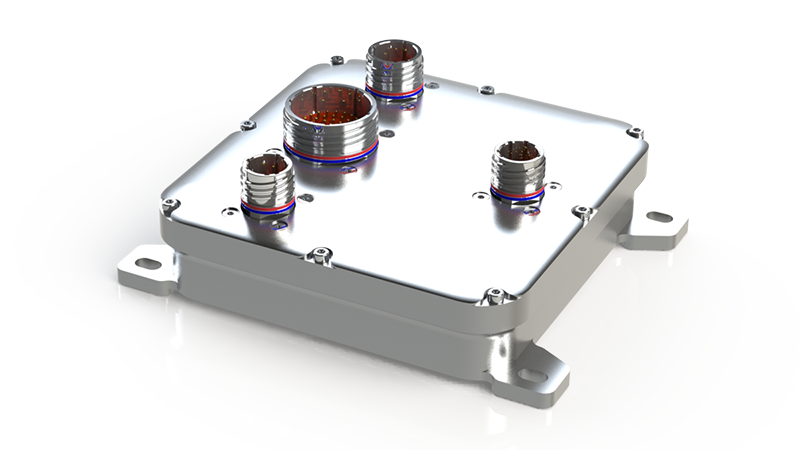 Device has a sealed avionic aluminum housing and aerospace connectors. Designed to survive in harshest conditions of 24 V automotive environment. Power distribution module is a smart relay box. Its primary task is to switch on and switch off different loads — lights, motors and solenoids. As well it is an execution device, because it follows BCM commands. Description. Module with extensive LED driving capabilities for 12 V systems. Rugged electronic relay box for vehicles with 12 V on-board network. The device has 14 drivers for direct LED control, features sealed avionic aluminum housing and aerospace connectors. Description. Classic module for 12 V or 24 V systems. Rugged electronic relay box for public transportation. Extensive output PWM driving and monitoring capabilities. 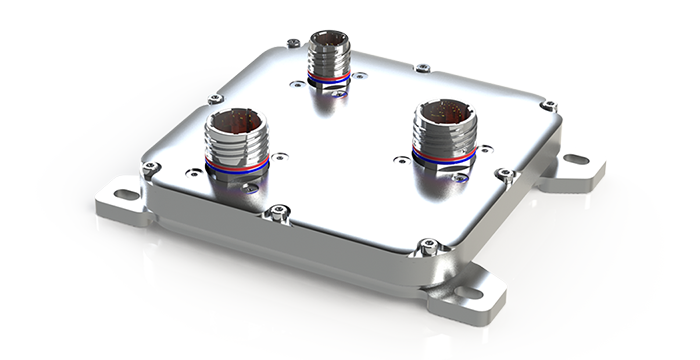 The device features sealed aluminum housing and aerospace connectors. Another name for a climate control device is HVAC module — HVAC stands for heat-ventilation-air-conditioning. That pretty good describes the device role — control of the heater, ventilator and air-conditioner for making the cockpit a comfortable place. Description. Module features driver-passenger split climate control. Designed for 12 V systems. Rugged, double channel heat-ventilation-air-conditioning controller. Extensive sensor reading capabilities — air temperature, refrigerant pressure, ambient light and sun-load. If you are looking for a dedicated device for your project — in 2018 on a limited budget we will take any custom-tailored module from specification to ready for production state in four months. Hardware, housing, graphics and programming are included.